The UK has been voting for their favourite consumer credit companies for the last 10 weeks, and we can now reveal which companies have been announced as finalists. Run by Smart Money People, the Consumer Credit Awards have become the largest consumer-voted awards programme in the consumer credit industry. Our awards help to put the customer at the very heart of the industry, which is why getting to the finalist stage is a great accomplishment for all firms involved. As voting continues, the finalists of three of our most sought-after awards will only be revealed on the night of our awards ceremony. With votes for over 150 companies cast, and covering an A-Z of leading consumer credit firms, from Amigo Loans right through to Zopa and Zuto, the Consumer Credit Awards have attracted more than 20,000 consumer votes thus far. 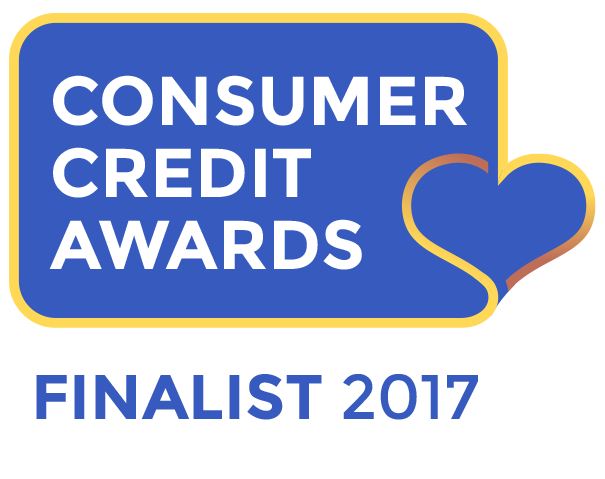 Companies who are named finalists receive our Finalist Badge to use on their websites, so if you’re a consumer looking for the best consumer credit firms, look out for the Consumer Credit Awards Finalist Badge! Founder of Smart Money People, Mike Fotis, said: “Treating customers fairly should be at the heart of every financial services firm. The Consumer Credit Awards truly put the customer at the heart of the industry, and it's been exciting to see such a wide range of firms participate in the awards this year, from household names to much smaller firms. We estimate that over 2 million UK consumers will come across the Consumer Credit Awards in 2017, and while being named a finalist is a fantastic accolade, we now need your help to decide who gets to take home one or more award in July!" Now that we have our finalists, only you can decide who actually takes home one of our 15 awards. Voting continues here for the next three weeks and closes on July 2nd at midnight. During this time, the scores of any new votes for finalists will not be visible on the Smart Money People website. This will ensure that the winners remain unknown until the awards ceremony! When voting closes, we’ll determine winners in each category based on the consumer voting that has taken place throughout the voting period...no expert judges are required here! 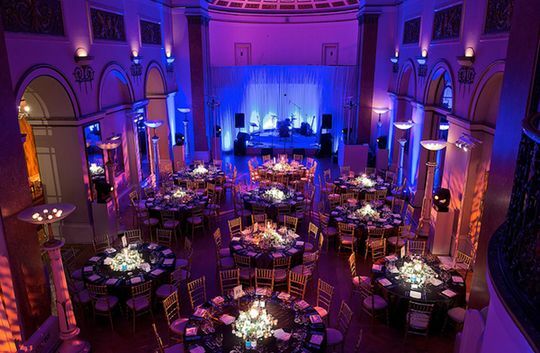 We’ll be revealing all of the winners at our awards ceremony on July 13th at the Lansdowne Club in Mayfair. The event promises to be an exciting mix of industry networking with a sprinkling of fun! We've enlisted Mock the Week regular Gary Delaney to be our host for the evening. With a limited number of tickets remaining, if you’re a company who still hasn’t reserved your place, please get in touch today to secure some of the last tickets to the hottest consumer credit event of 2017. Still haven’t voted? There’s still plenty of time to have your say, so take part in the Consumer Credit Awards and vote today! Everyone who leaves a vote is entered into our prize draw to win a £1000 cash prize!